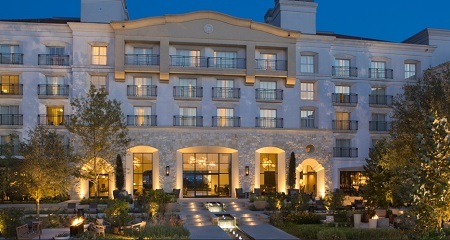 La Cantera Hill Country Resort in San Antonio, Texas! Bid Junior Suite per Night and Choose your Length of Stay! Find your place in our Hill Country oasis. 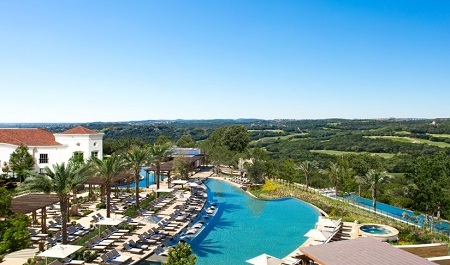 The Texas Hill Country resort offers authentic experiences for guests, whether it's relaxing in an exclusive pool cabana or discovering the hidden wonders of the Texas Hill Country. Make a splash at one of our reimagined resort pools. The main resort pool is the perfect spot for the entire family to enjoy complete with cabañas and delicious poolside snacks from Vista Grille. The Hill Country family resort also features a separate kids pool, which includes a splash area for toddlers and two waterslides. 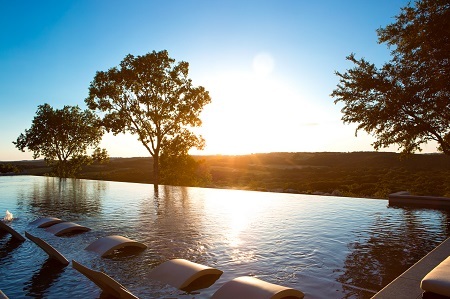 For those seeking a sophisticated experience, the adults-only pool offers a secluded space with incredible Hill Country views, along with ten luxurious cabañas and a sophisticated poolside bar and restaurant, Topaz. 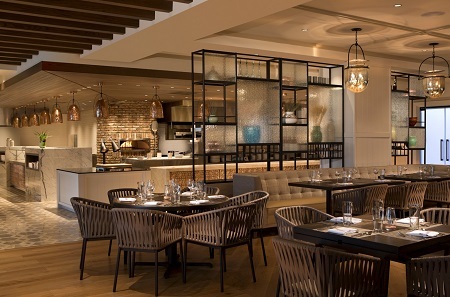 Offer is based on a Single or Double Occupancy in a Junior Suites. Junior Suite (550 sq ft): Have the hospitality of a sitting room and the generosity of a king-size bedroom in our Junior Suite. It’s fully furnished for comfortable lounging or entertaining, and opens up to a considerate space for snuggling in and waking up to a view.